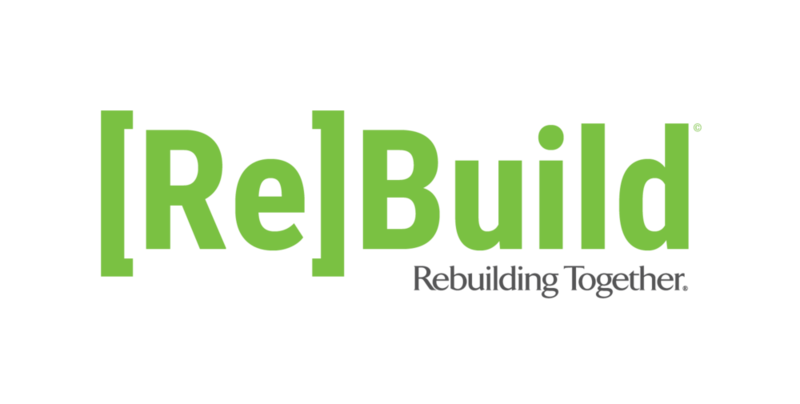 Now you can help expand Rebuilding Together Seattle's community impact by hosting your own online fundraising campaign! Whether you're hosting a party, running a race, dedicating your birthday to a cause, or simply want to support safe and healthy housing efforts in our community, an online fundraising campaign is the perfect way to spread awareness and raise funds toward Rebuilding Together Seattle's mission. Click the button below to launch your campaign via CrowdRise, our peer-to-peer fundraising platform, today! Once you launch your fundraiser, a Rebuilding Together Seattle staff member will be in contact with you to help create a communications plan and offer support. Promote your fundraiser! Send emails to your family, friends, and colleagues, and share on social media. Feel free to take advantage of the templates included in the toolkit to do so. Set the bar high by making the first donation yourself! Please contact Caleb Marshall at cmarshall@rtseattle.org with any questions. Thank you for joining us in the effort to promote safe and healthy housing in our community!